Your business depends on great customer service; can you be sure your staff is dealing with your valued customers in the most appropriate way? Are you in a position to handle “he said, she said”? You hear it daily “calls may be monitored or recorded for training purposes”. Recording calls goes way beyond this simple statement. DATEL has a full ‘media’ recording solution giving your business the unique edge it needs to be competitive. Now you can record voice conversations and have the full story. 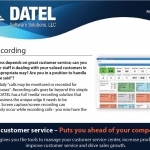 DATEL gives you the tools to report on all the calls into and out of your business with Contact SWEET! Reporting tools. These solutions provide a unique view with an abundance of statistics, giving you the opportunity to optimize operations. But that’s half the story. 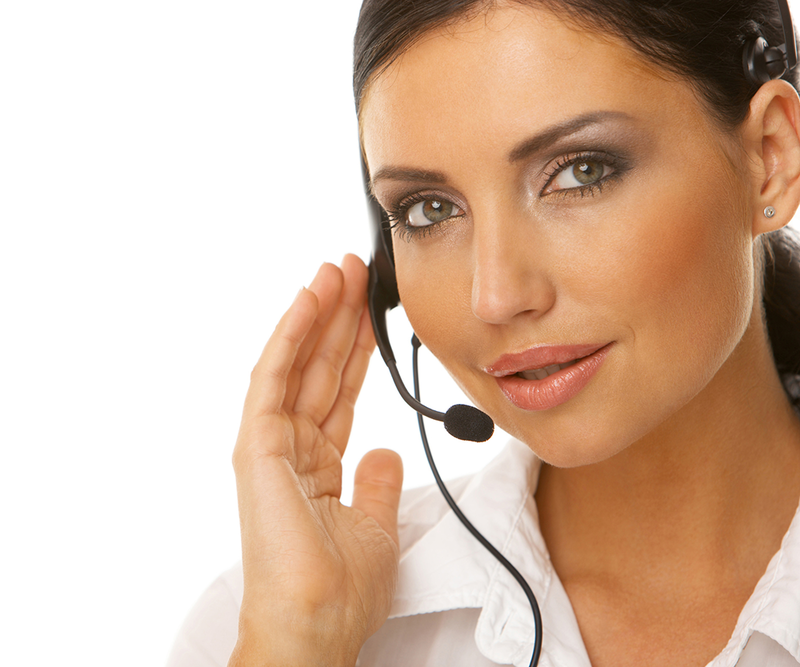 Adding call recording solutions nets out the whole picture, and is sometime mandated. Flexible – record all conversations, on demand, random or rules based for training or conflict resolution, you have the opportunity to use call recording wherever and whenever you want. Cradle to grave – follows and records all calls from inception to completion including hold and transfer to other staff.